Chris Herwig, Google Earth Engine Program manager, announced on Monday that Google Earth was updated. 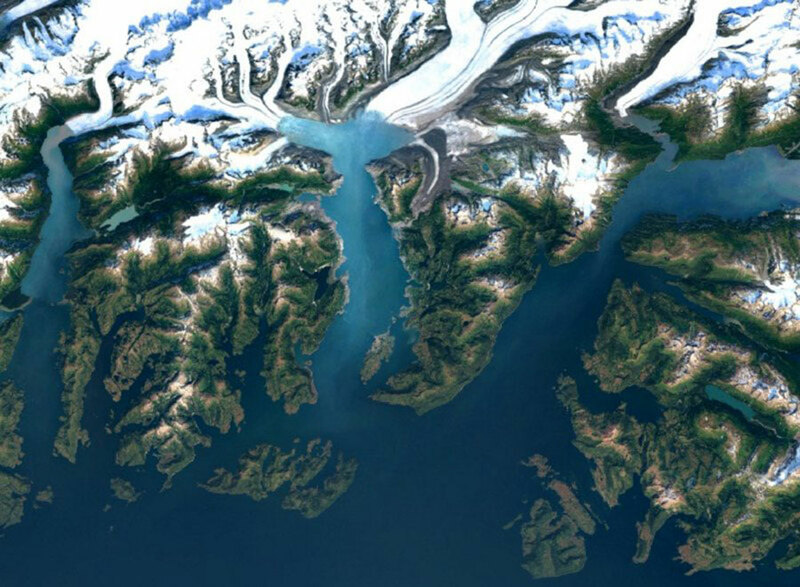 The team behind the project started using the images sent by a new satellite, the Landsat 8. The company is strongly promoting open source software, and the team behind the Earth mapping program used a publicly available app that scientists have successfully used in the past to map the global surface water and predict the Mariana outbreaks. However, there are a lot of areas like the Netherlands, the United Kingdom and some locations in the United States that still haven’t been updated. Satellite imagery is not always the best because the quality of the pictures is drastically affected by the weather. However, Landsat 8 is equipped with better sensors and lenses than its predecessor. Moreover, the spacecraft can take as much as the double of pictures the Landsat 7 can take a day. The United States Geological Survey and NASA have also developed new imagery processing methods to pair the new satellite launched in 2013. The ultimate objective is to provide free, high-quality pictures of our planet, so anyone can have access to the info and use it to make maps, studies or for pure entertainment. “Like our previous mosaic, we mined data from nearly a petabyte of Landsat imagery—that’s more than 700 trillion individual pixels—to choose the best cloud-free pixels. To put that in perspective, 700 trillion pixels is 7,000 times more pixels than the estimated number of stars in the Milky Way Galaxy, or 70 times more pixels than the estimated number of galaxies in the Universe,” wrote Chris Herwig at Google’s blog. As already mentioned, a satellite has to sort a lot of obstacles to get a good picture of Earth due to weather, and most of the times it is impossible to do so. However, the specialists programmed the spacecraft to take as many pictures as possible. Then, a group of people has to go through thousands of pictures with the help of specialized software. They organize the photos by date and only the ones with the best quality so that they can create a coherent and detailed map of the areas. However, this is a time-consuming task, which means, not every location on the world map has been updated. Customers around the world accessed the application to check on the application to find out their areas still have the same old pictures. The most common “complaints” came from Europe in countries such as Germany, the United Kingdom, and the Netherlands. Some areas in the United States haven’t been updated yet like Las Vegas and particularly the Eastern part of the country. Nonetheless, both enthusiasts and specialists have praised Google for its effort on keeping the world map as up to date as possible. The manager of the team said the new imagery is already available in all the company’s mapping products. Still, he did not mention how much time would Google Earth’s team to upload the new pictures completely.